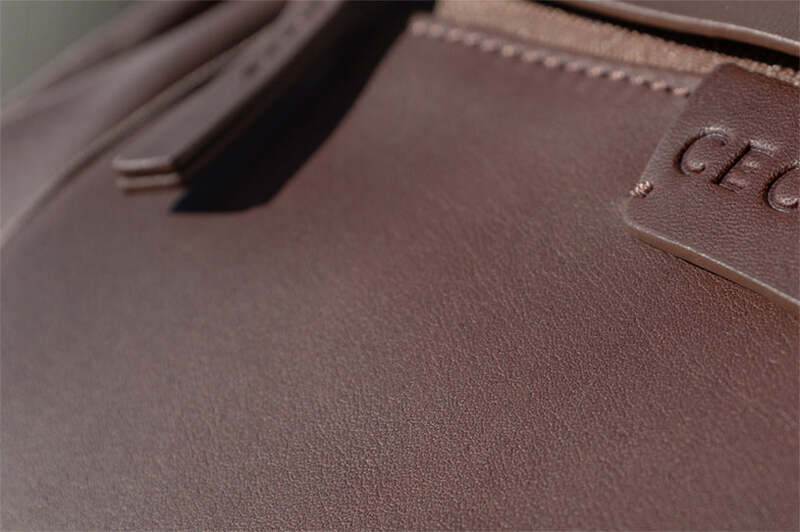 Meticulously crafted from full-grain cowhide leather, the Mercator Camera Backpack in a toned chestnut color combines urban heritage style and versatile functionality. The Mercator is specially designed to fit both mirrorless cameras and standard size DSLR cameras with room for additional lenses, accessories, and everyday essentials. Meticulously crafted from full-grain cowhide leather, the Humboldt Camera Backpack combines urban heritage style and versatile functionality. 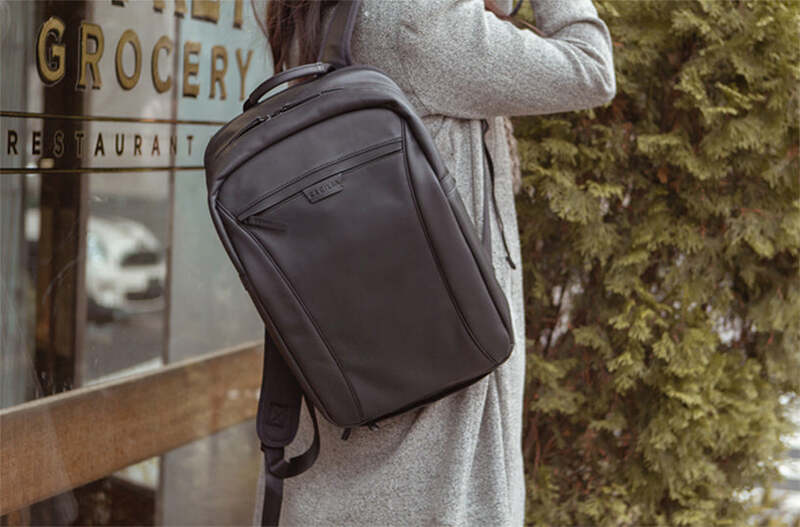 The Humboldt is specially designed to fit both mirrorless cameras and standard size DSLR cameras with room for additional lenses, accessories, and everyday essentials.